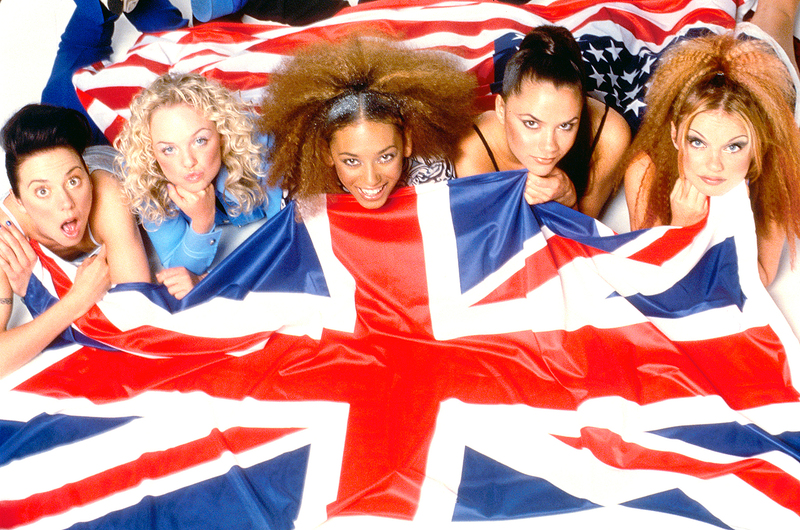 Spice Girls Reunite in Epic Photo After 6 Years Apart: Will They Tour Again? All five Spice Girls said they’ll be there! Melanie “Scary Spice” Brown, Melanie “Sporty Spice” Chisholm, Emma “Baby Spice” Bunton, Geri “Ginger Spice” Halliwell and Victoria “Posh Spice” Beckham reunited at Halliwell’s house on Friday, February 2. Their former manager Simon Fuller was also spotted at the mansion. In 2017, the Backstreet Boys announce that they’d love to have the Spice Girls join their tour. Nick Carter was a judge alongside Bunton, 42, on ABC’s competition show, Boy Band.